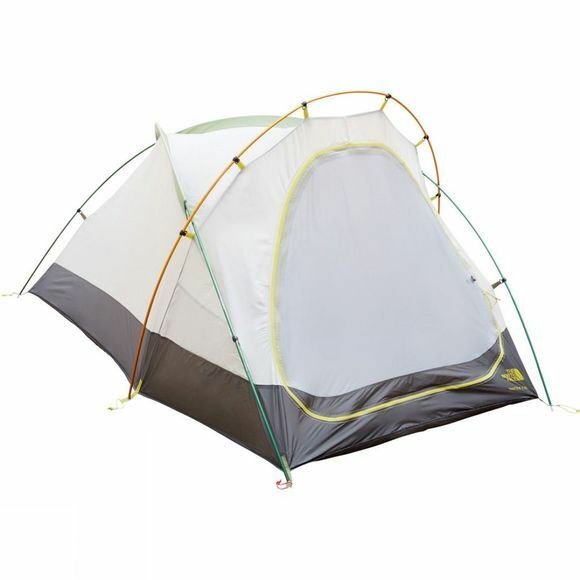 The Tadpole 2 Tent from The North Face is a 2 person, 3 season tent that is ideal for non-stop exploring. THe perfect combination of lightweight and maximum space. 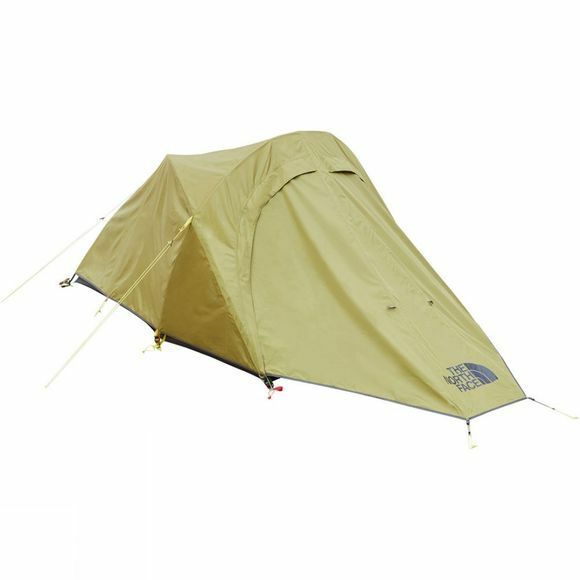 Featuring a DAC Featherlite NSL pole set that offers stronger fixture to the ground and when it’s time to get going again in the morning, it packs away into a compression stuff sack so travel is almost effortless.